Our Orange and Carrot Concentrate is made with the best quality orange concentrate blended with carrot concentrate. As a fruit and a vegetable are being mixed, the result is an extremely healthy concentrate which may be used to elaborate a large variety of products in the food and beverage sector. 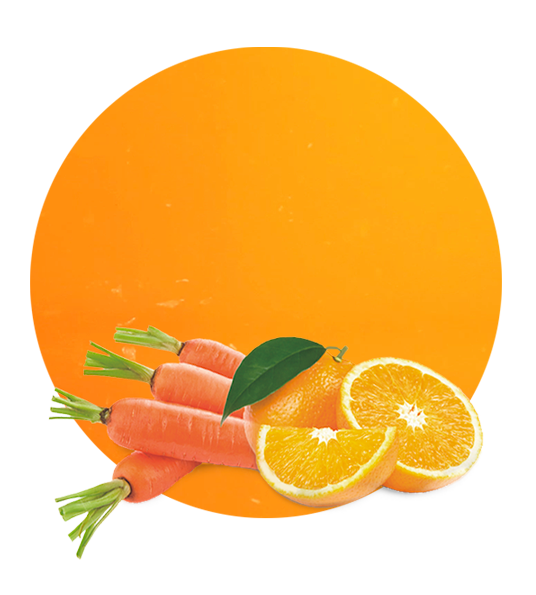 Orange and Carrot Compound may also be reconstituted by dilution in water to reach the Brix grades of ready-to-drink product. Our orange concentrate is prepared with oranges from Spanish varieties of Citrus Sinensis. As you would know, the oranges from Valencia, an Eastern Spanish region, are very famous because of their freshness and property richness. We obtain our orange concentrate from these varieties in order to obtain a premium-quality product. 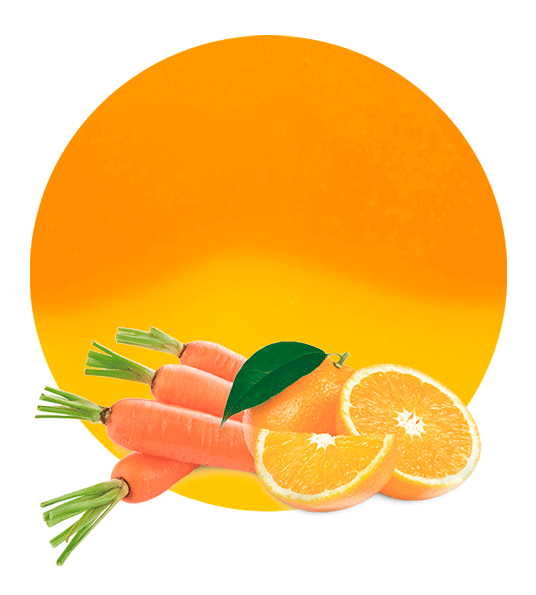 Our carrot concentrate is elaborated with carrots from Spanish varieties of Daucus Carota. The carrot was introduced into Europe via Spain by the Moors, who were the medieval Muslim inhabitants of the Maghreb, Iberian Peninsula, Sicily, and Malta; in the 8th century. Therefore, the carrots we use to manufacture our carrot concentrate are harvested in croplands by many generations of people who have acquired the knowledge of their ancestors and now are experts in what they do. Lemon Concentrate supplies a broad range of tailor-blended fruit concentrates which prepares according to the client’s necessities, both product-wise and price-wise. 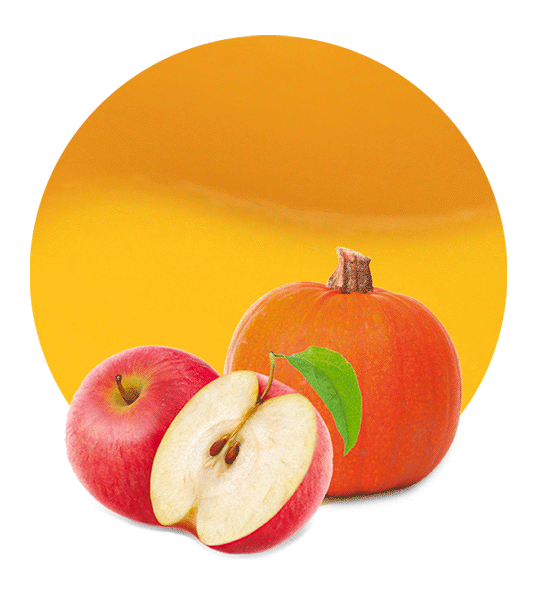 Proportions of each ingredient in the fruit concentrate blend may be varied and additional ingredients may be added, as long as the minimum order quantity is reached. Apart from Orange Carrot Concentrate, we may customize many other blends, such as gazpacho, orange compound, multifruit cocktail concentrate, kiwi and lime concentrate, lemon and mint concentrate, apple and beetroot concentrate, citrus blend concentrate, pineapple and coconut concentrate, sangria concentrate, vimto concentrate, lemon and ginger concentrate, watermelon and red pepper concentrate, strawberry and lemon concentrate, mojito concentrate, appletini concentrate, kaki and guava concentrate, and strawberry and guava concentrate.